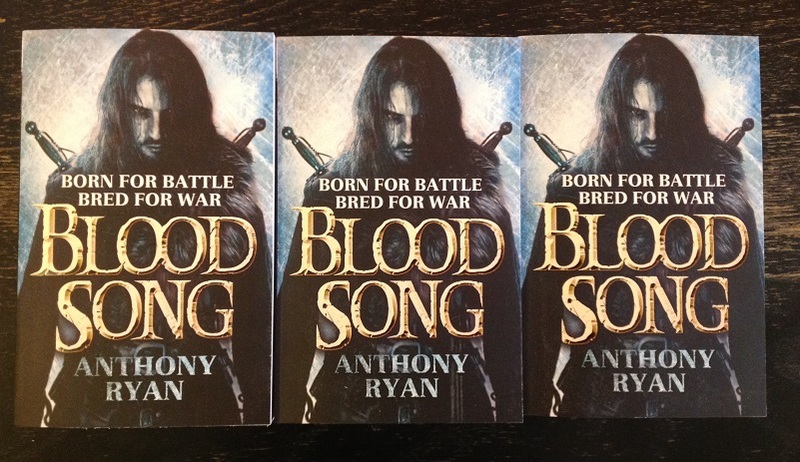 This entry was posted on Tuesday, February 25th, 2014 at 12:45 pm	and tagged with anthony ryan, blood song, blood song paperback, blood song signed, raven's shadow and posted in Writing Stuff. You can follow any responses to this entry through the RSS 2.0 feed. So say if someone made the mistake of not including their name and address in their first email & so sent another, with that information…would they be blocked? Just out of curiosity. No that would be OK.